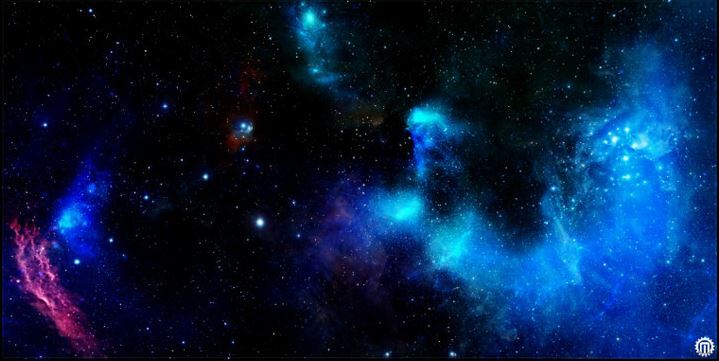 We will produce different modules. 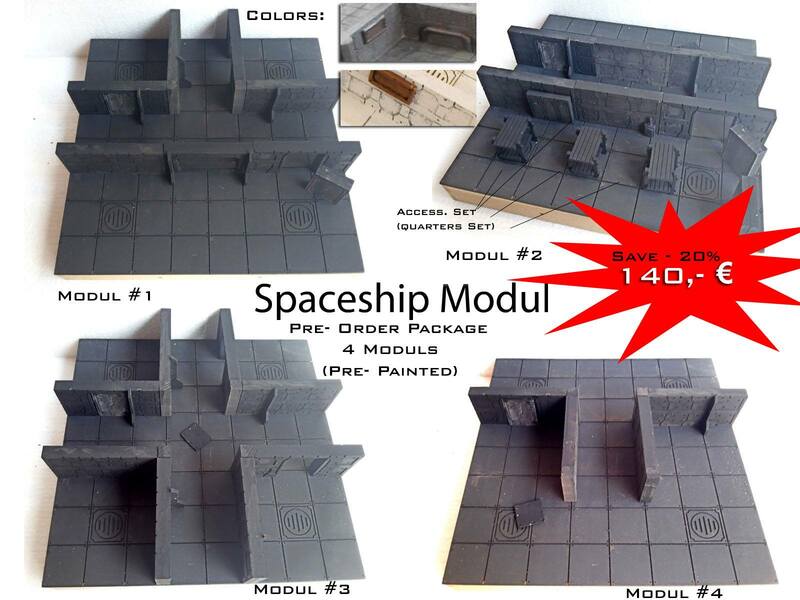 Here is the first design range: Spaceship Modules (30x30 cm). 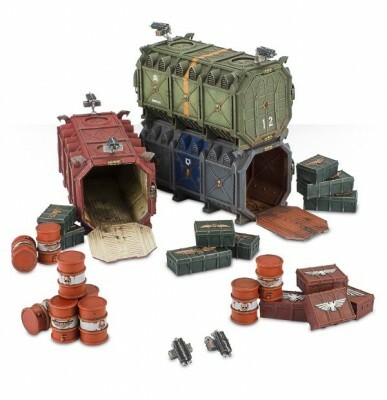 Including a painted accessories set (e.g. : quarters set) worth €15 EUR. Shipment date from August 2016, followed by other designs. Thanks for Looking & for the Comments! 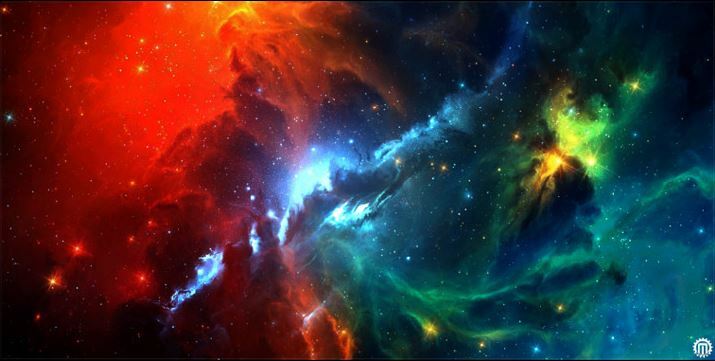 Mats by Mars presents their new designs for their space mat series! 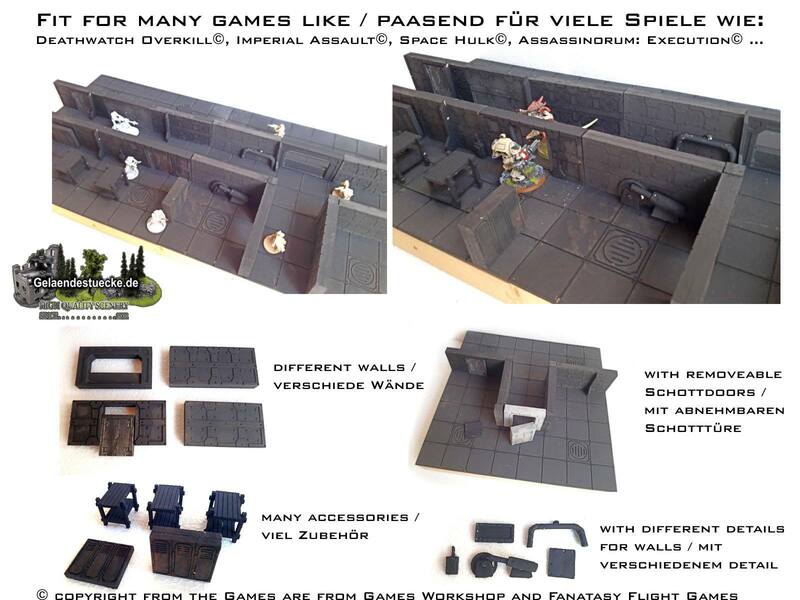 All of the mats are specifically designed for X-Wing miniatures game and Armada. What are you waiting for? Go ahead and pew-pew your enemies away on these awesome looking mats! 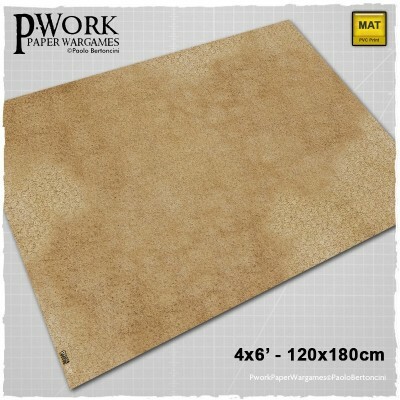 The Game Mat West Land is a PVC or CLOTH made rollable terrain mat, ideal for wargames, in size 4x6’ (122x183cm), 4x4’ (122x122cm), 3x3’ (92x92cm), 3x6' (92x183cm), representing the scenery of a barren landscape, with sun-scorched earth, ideal for games with a Western setting or for battles in the desert. The Wargame Mat West Land offers the possibility of setting battles between armies of miniatures among bare and desolate open spaces, designed for historical wargames or for fights in the dangerous Far West. 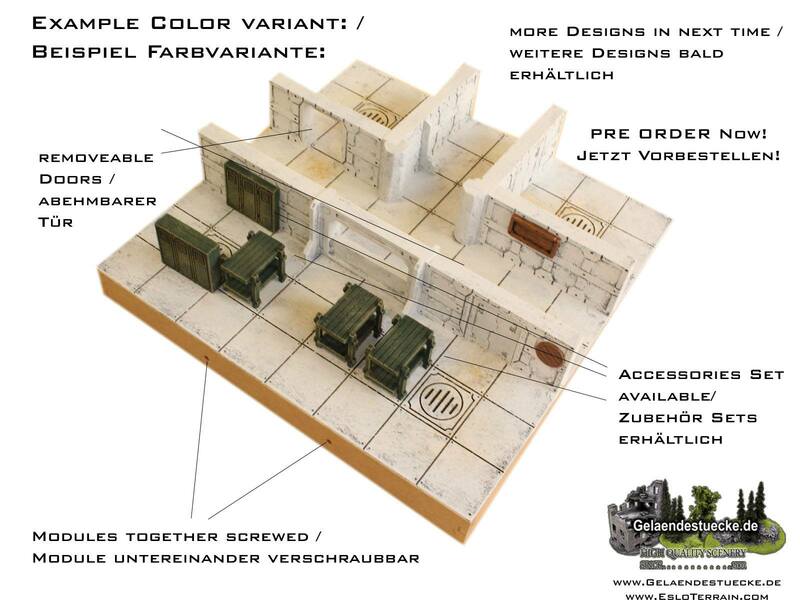 The mat is a perfect fantasy setting for deploying vast armies, and also ideal for historical fights or science-fiction settings! Are you ready to battle?